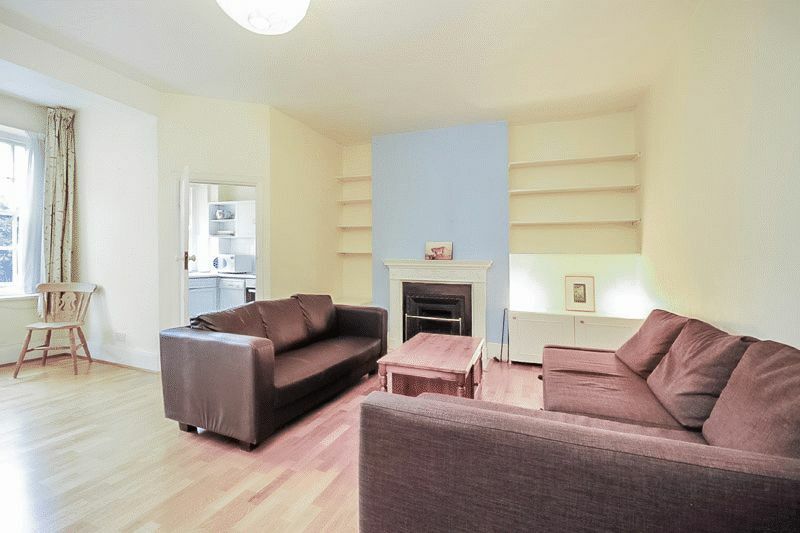 Delighted to offer as SOLE AGENT a bright ground floor one bedroom in a well maintained portered block. 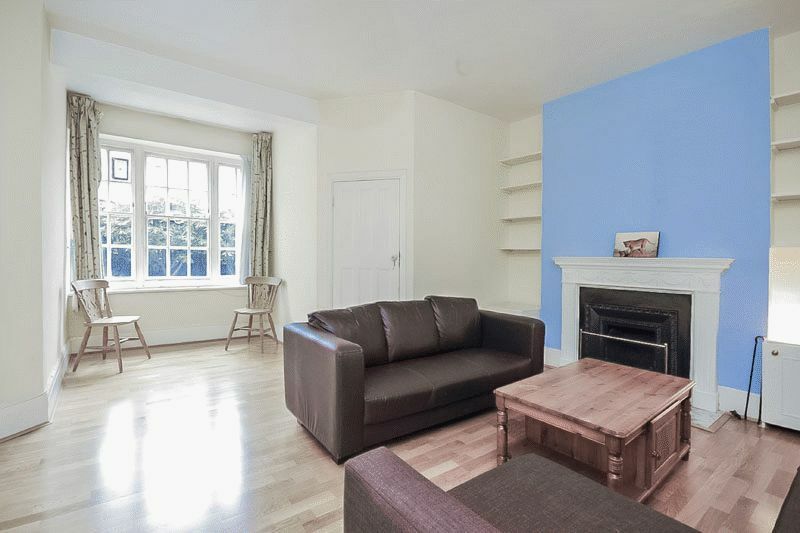 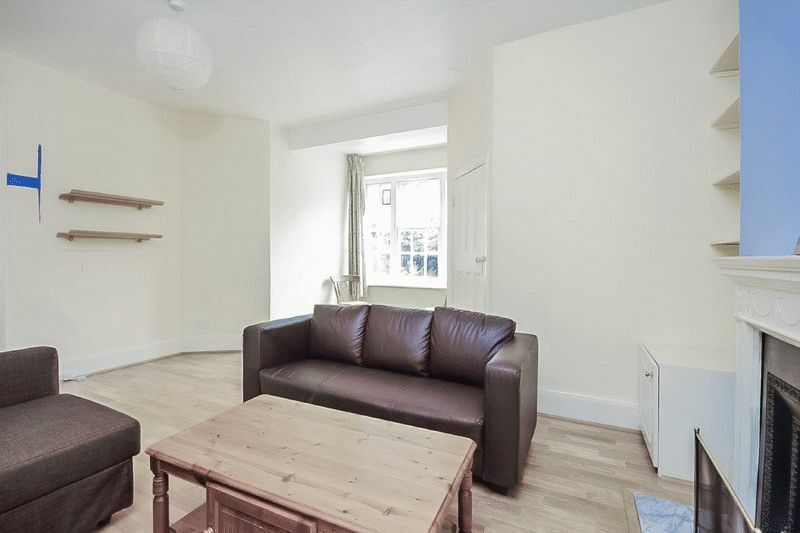 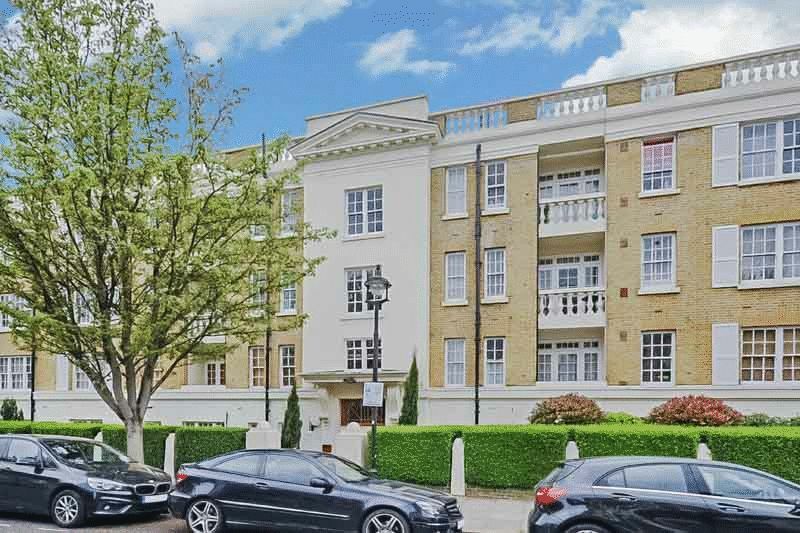 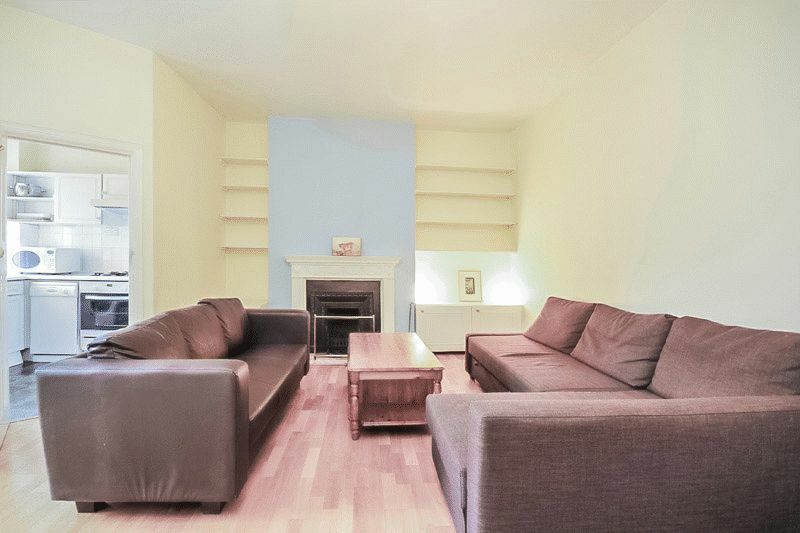 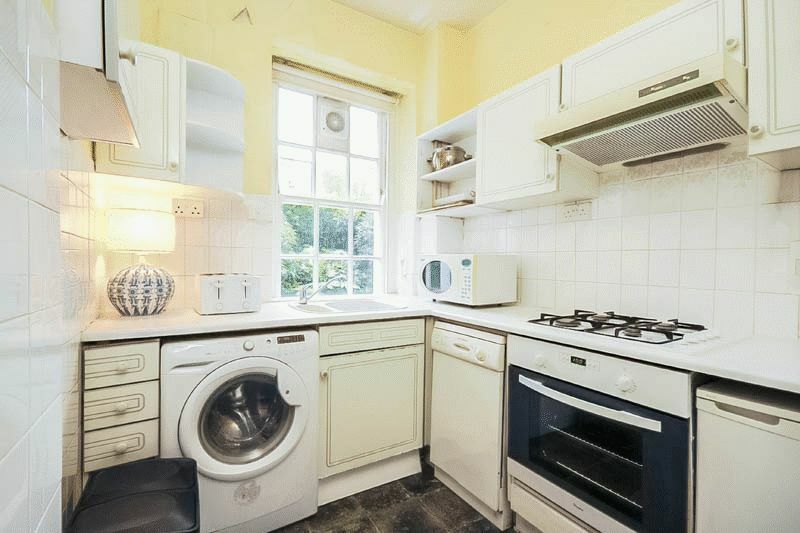 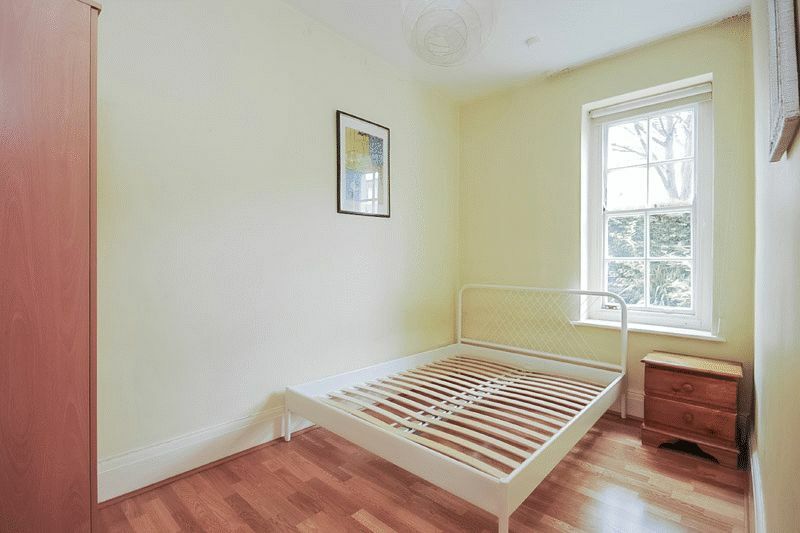 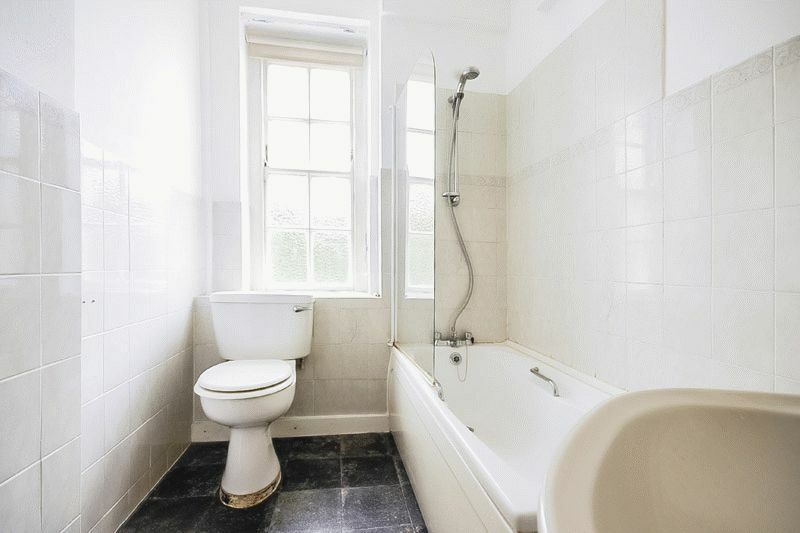 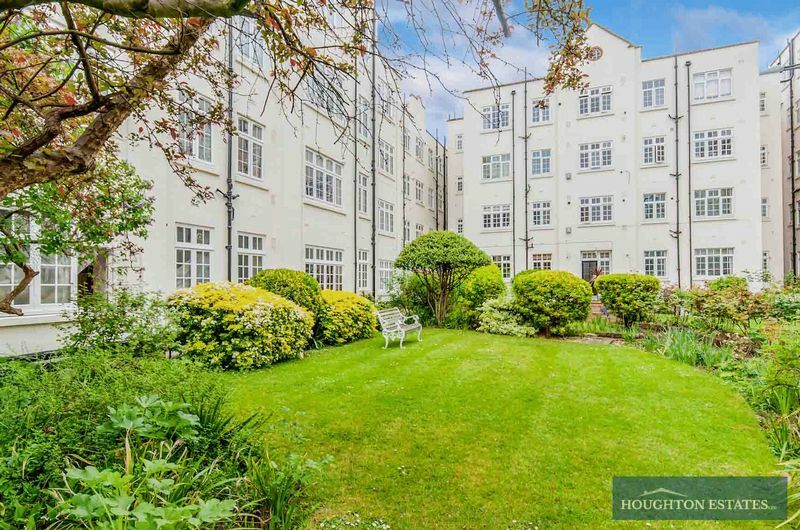 The property comprises of 506sq ft of living space which includes one bedroom, large reception room,fully fitted separate kitchen and bathroom.The flat has access to communal gardens and is a SHARE OF FREEHOLD. 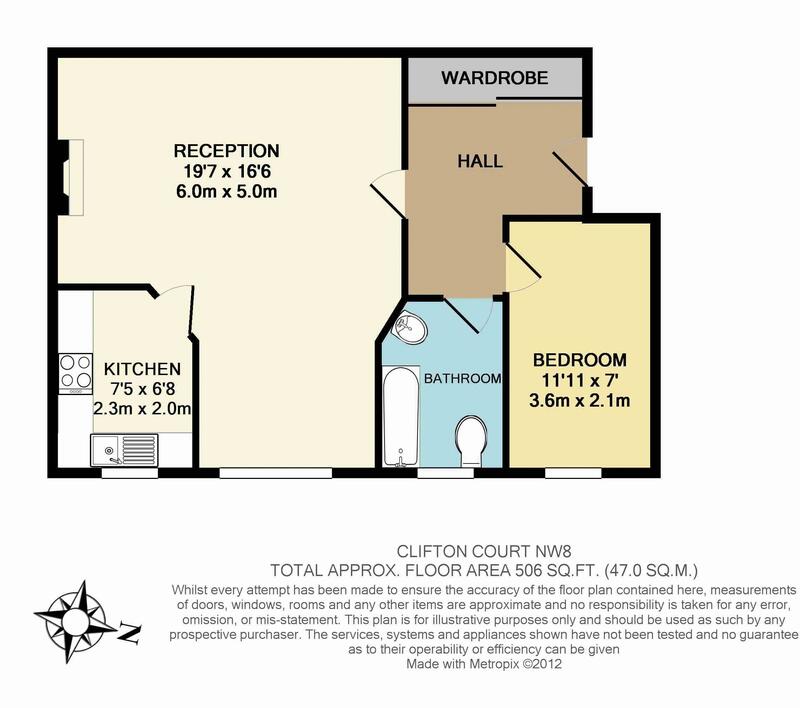 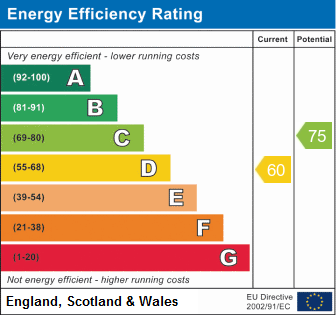 Please call 0207 266 7888 to arrange an appointment.